Tuesday 18 July 2017 – Due to the overwhelming demand for Sofitel Melbourne On Collins’ Bastille Day éclairs, the Hotel has agreed to give the people what they want, and continue to serve the ‘crème de la crème’ of French patisserie a little while longer. 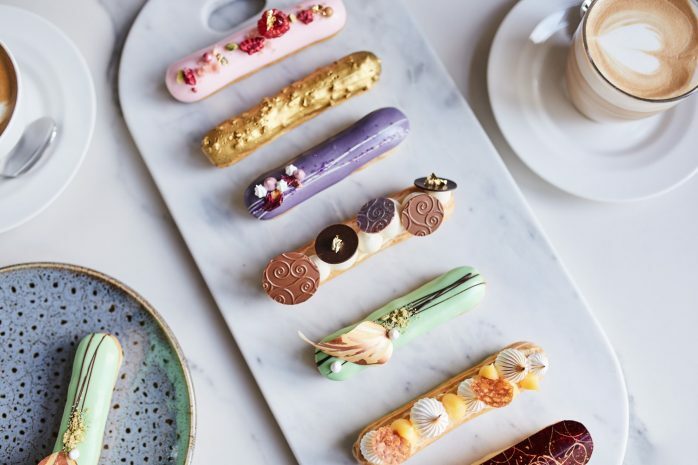 Sofitel’s Head Pastry Chef, David Hann is the culinary mastermind behind the éclairs with flair that’s sending Melbourne foodies into a sugar-fuelled frenzy. ‘We simply wanted to create an authentic French treat to celebrate Sofitel’s national holiday and had no idea that our éclairs would prove to be so popular. Within 48 hours our Bastille Day event was sold out and we were receiving numerous calls and emails from guests asking us to extend the offer,’ says Chef David. Chef David has graciously agreed to serve his signature éclairs every Thursday, as of the 27th July. 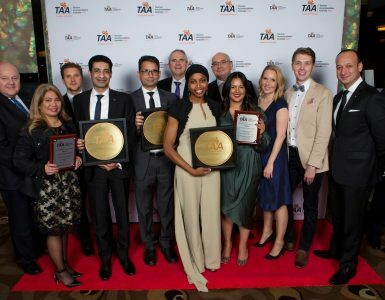 Supply is limited to the first 30 platters, which means guests need to book quickly. 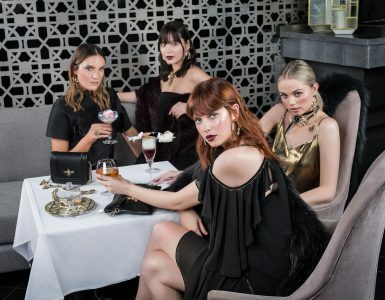 Those visiting the Paris end of Collins Street can stop in at Sofitel’s Sofi’s Lounge and enjoy a platter of three Instagram-worthy éclairs with the choice of espresso coffee, hot chocolate or loose leaf tea for $21.